Born: 24th May 1879, Ipswich. Died: 4th July 1917; age 38; KiA – Vimy Sector – This non-commissioned officer was in charge of a G.S.wagon going to the Battery, when an enemy shell exploded in the air just above the wagon, pieces hitting him in the shoulder, and he died while being carried to the dressing station a few yards away. No next of kin found. Cable sent to Ottawa – 13th July 1917. Residence: 16, Portland Street, Toronto, Ontario, Canada. 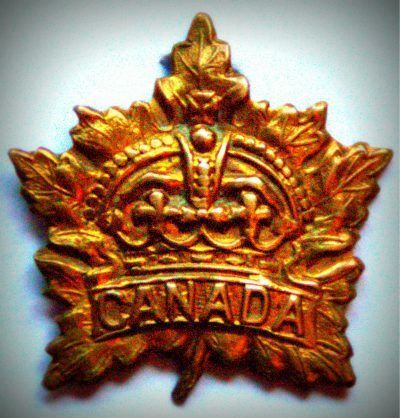 Enlistment Details: Location: Valcartier, Quebec, Canada; Date: 23rd September 1914; Age: 35 years & 4 months; Religion: CofE. Next of Kin: Mrs W.G. Barker. Height: Height: 5ft & 6 ins, fair complexion, blue eyes & greyish brown hair. Signed up for the duration of the war + 6 months after the war. Embarked: Avonmouth – 11th February 1915. Promoted Corporal – in the field – 23rd April 1915. Reverts to ranks at own request – in the field – 1st July 1916. Promoted Bombardier – 5th January 1916. 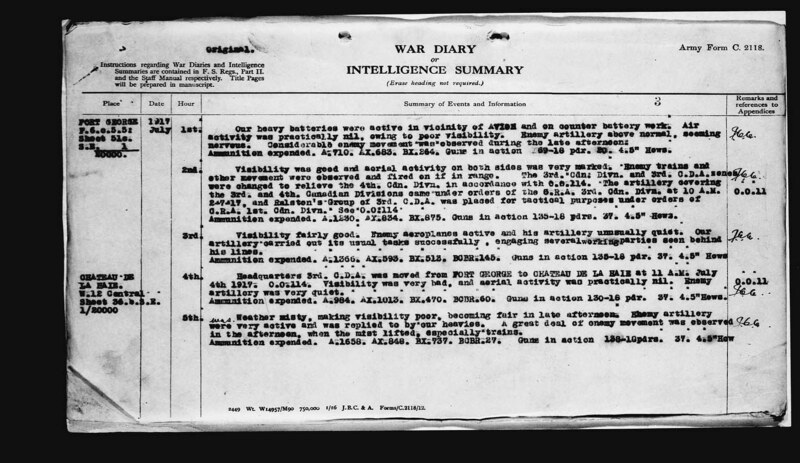 Regiment: Canadian Field Artillery, 3rd Battalion. Formerly 24th Battery, Royal Field Artillery – 12 years. Personal effects to Mrs. Elizabeth Barker, of 16, Portland Street, Toronto, Ontario. Later of, 773, Richmond Street, West Toronto, Ontario.